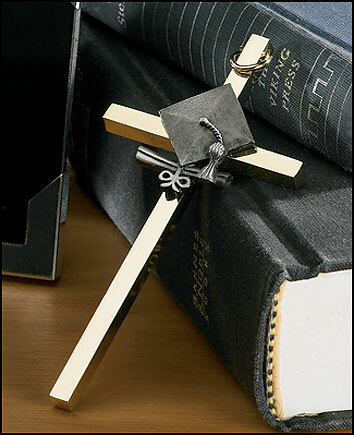 This cross is a perfect gift for anyone and perfectly captures the joyful spirit of their Graduation day. It is an ideal keepsake that can be used and treasured for years to come. Gift boxed.